Java is an object oriented programming language was developed by sun micro system inc in 1991. Java was developed consumer electronics device but later it is shifted toward on internet. 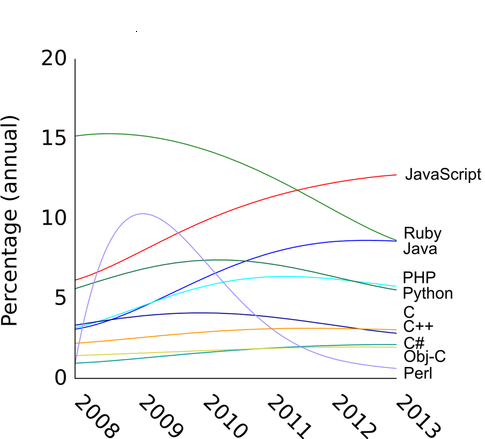 Now java becomes widely used of programming language on internet. Java is platform independent language write once and run any operating or any hardware. Java can be used to create complete applications that can run on a single computer or distributed computer among servers and clients in a network. Java is provide many characteristics simple, portable, object oriented, Interpreted ,Distributed, High Performance, Robust, Multithreaded, Secure, Dynamic, Architecture Neutral Programming Language which provide build-in internet base API. Java was developed, Standalone applications, web applications, applet, Distributed applications. It was designed to have the "look and feel" of the C++ language, but it is simpler to use than C++ and enforces an object-oriented programming model. Java can be used to create complete applications that may run on a single computer or be distributed among servers and clients in a network. Java is a general purpose computer programming language. java is a high level programming language like c++ etc. Java support Object Oriented (Oops) concept. The Java language has its own structure, syntax rules, and programming paradigm. The Java language's programming paradigm is based on the concept of object-oriented programming (OOP), which the language's features support. Through java we can make standalone application, web applications, Applets, Distributed application. Java is a third generation Programming Language which provide first time API for internet application. Java applications are usually compiled then generate Byte code means dot (.class file) than can run on any java virtual machine (jvm) enabled platform. The Java platform has split into three branches (Standard, Enterprise, and Micro) and the JDK has been released to the open source community. The Java language has expanded to include annotations, generics, enumerations, advanced collections, and more. It has also begun to share its home, the JRE, with dynamic languages like Groovy, JRuby, and Rhino, to name a few. In fact, if you think about it, especially over the last few years, we've collectively watched as the moniker of Java has transformed from a language into a veritable platform.